Backlund was driving last year around delivering packages. 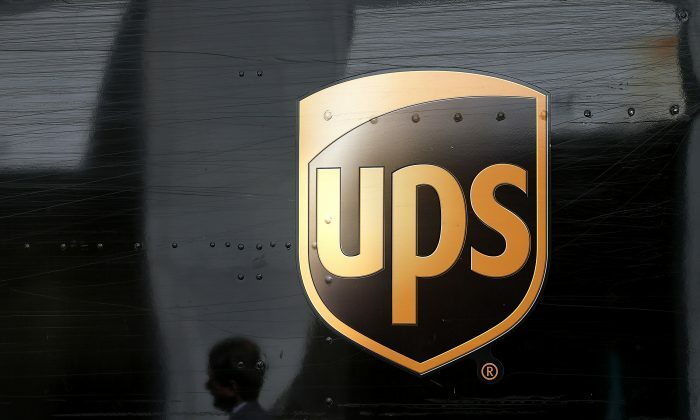 As UPS drivers typically do when they pull near homes, he honked his horn before disembarking. He also rattled the fence before approaching the house on foot, and surveyed the scene for potential danger. It wasn’t until he was 75 feet onto the property that the dogs appeared and began to attack and maul him. He ran onto a flatbed trailer trying to escape, but still had a dog hanging on to him when rescue officials arrived. Backlund is suing the dogs’ owner. He announced the lawsuit after a hearing examiner ruled that the dogs are dangerous. The dog owners had claimed that the pit bulls were just protecting the property. King5 reported that the dogs’ owner claimed they posted a “Mean Dogs” sign on the fence. But animal control officers only found a small “Beware of Dog” sticker on the fence, and that was partially hidden by bushes. The dogs have been in custody since the attack.